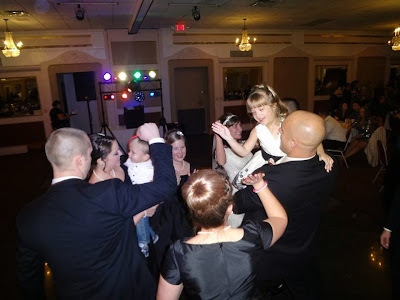 When I Fall In Love! 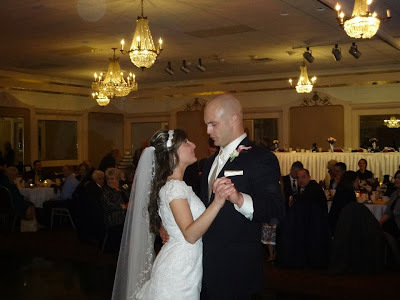 It was another “Beauty on Bluemound” as we celebrated with Jeffrey & Nicole at the Bluemound Gardens in Milwaukee! 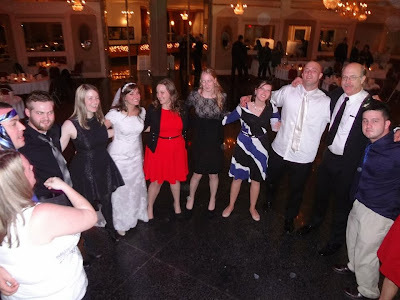 We’ve been especially lucky to reconnect with many good friends at events all year, and this night was no exception. 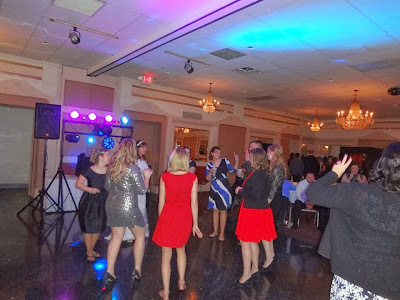 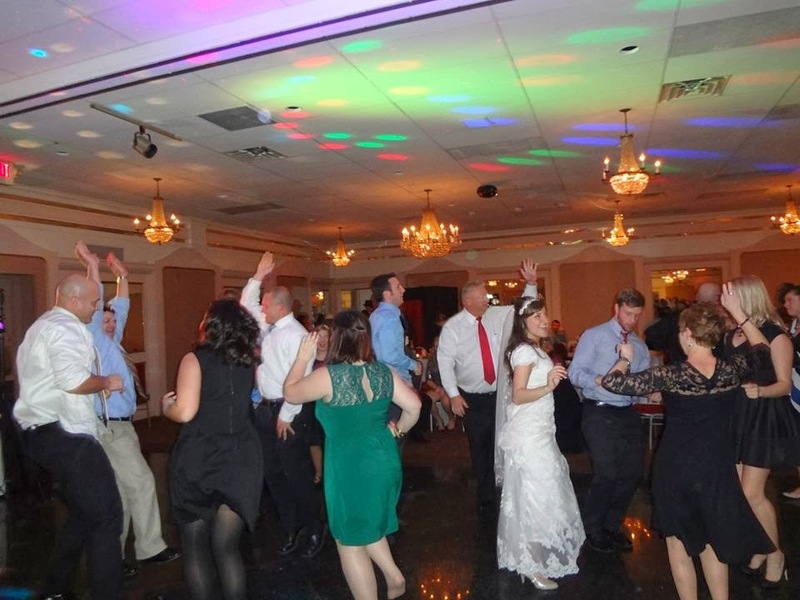 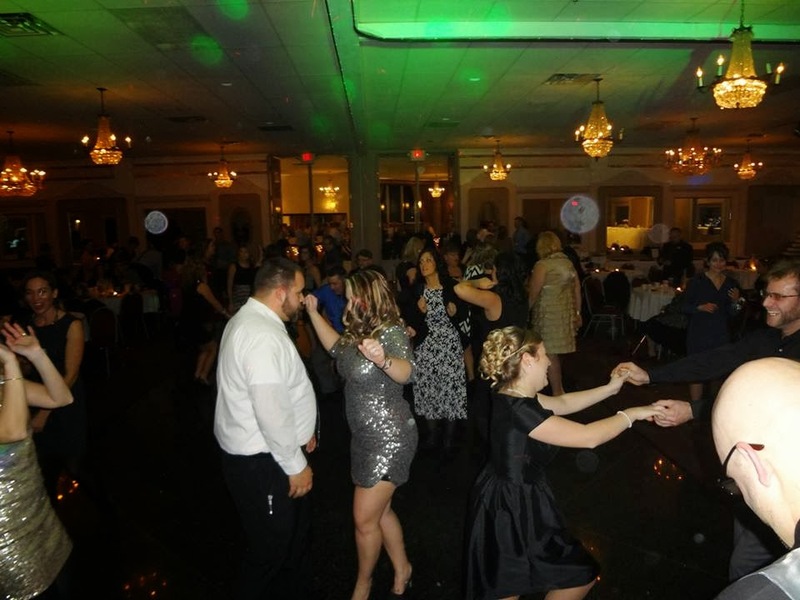 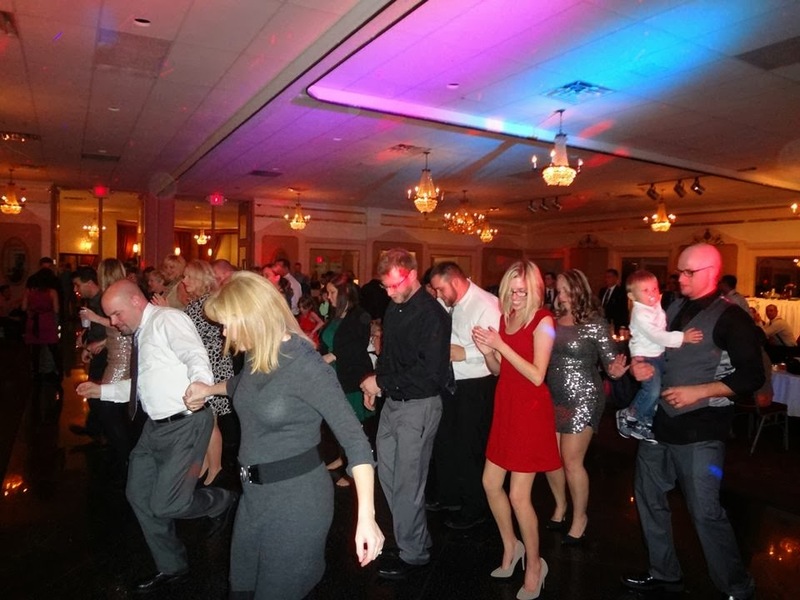 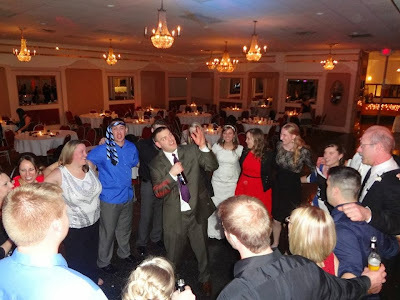 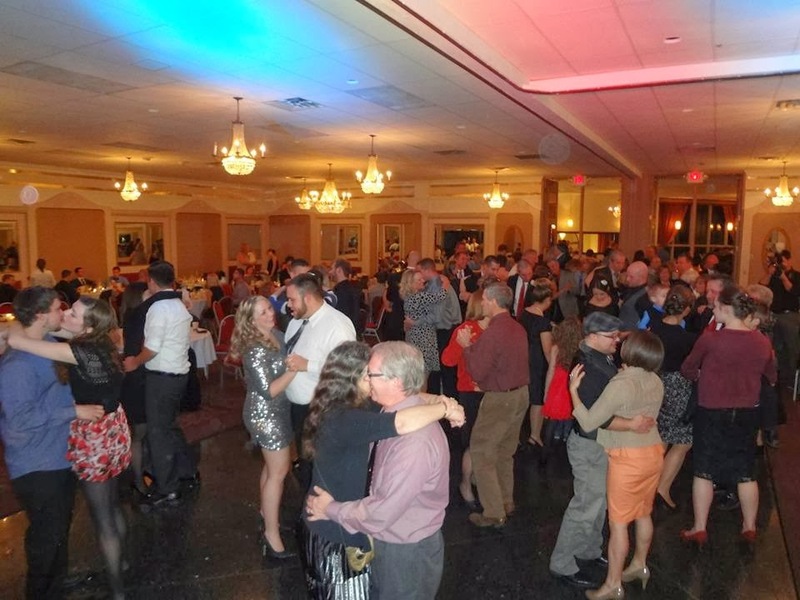 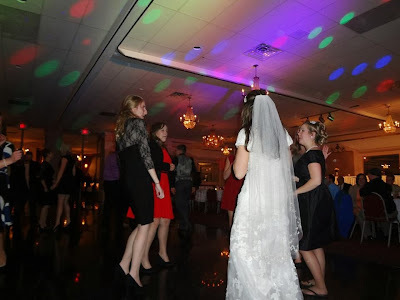 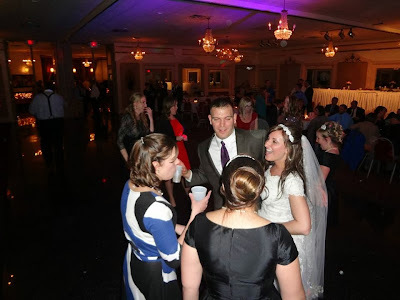 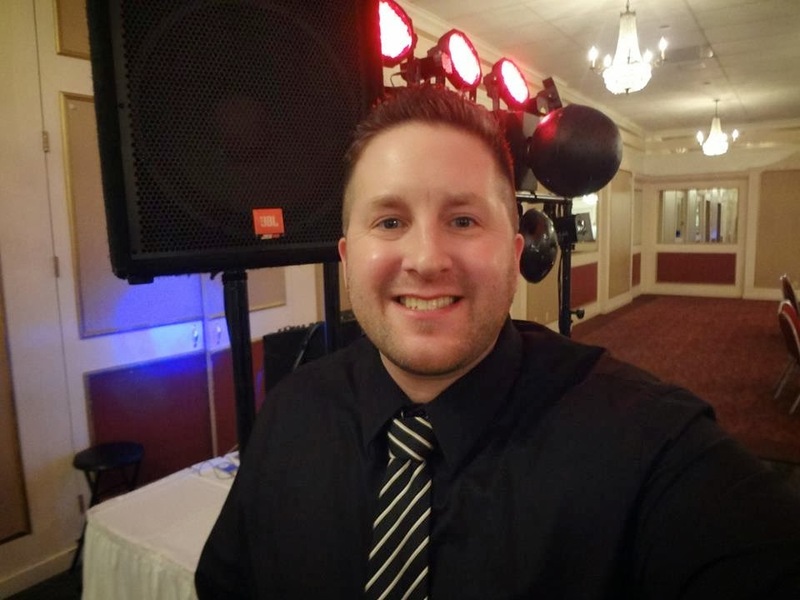 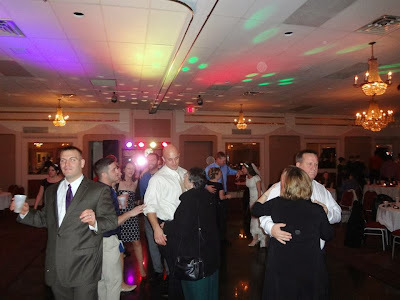 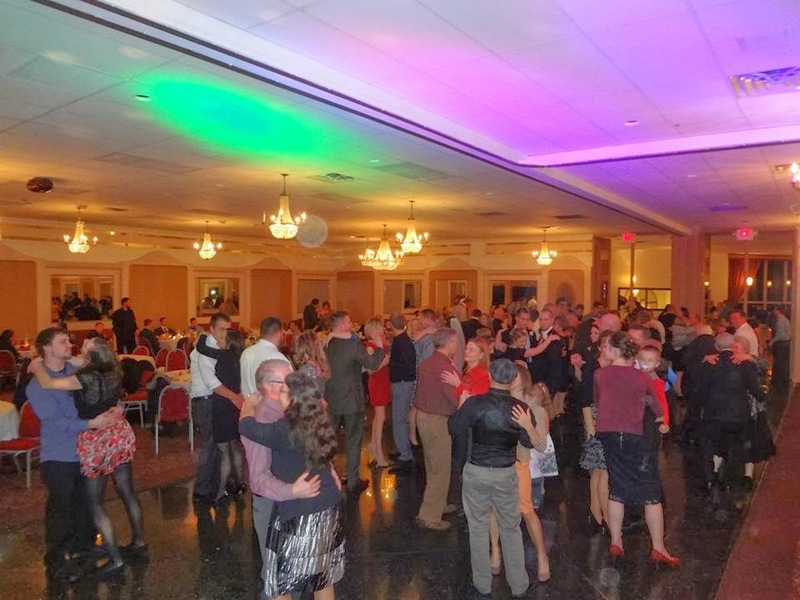 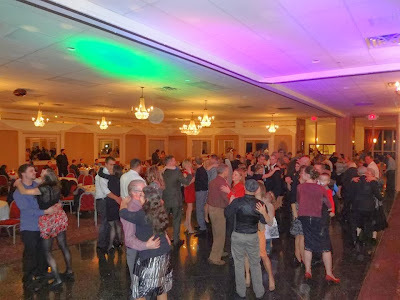 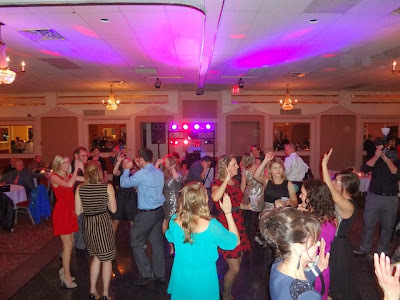 Unseasonably warm temps set a great mood, and everyone got out to fill up the dance floor! 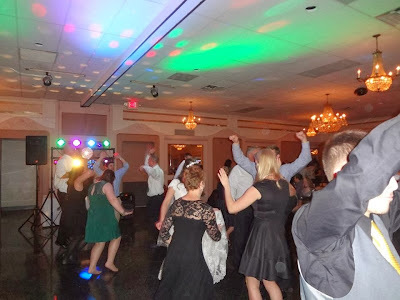 Thanks to everyone at the Gardens for doing such a great job, and an extra special thanks to our wedding party, guests, and the Neis & Kimpel families for rockin’ all night long. 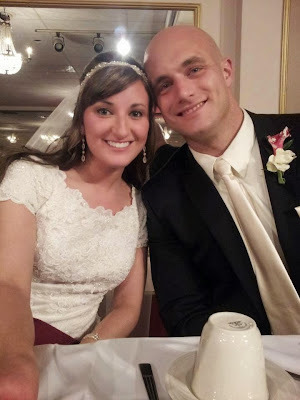 Congrats to the new Mr. & Mrs. K!